I was invited to a very special brunch by ladies club, with guest speaker Nutritionist Karimah Bint Dawoud. 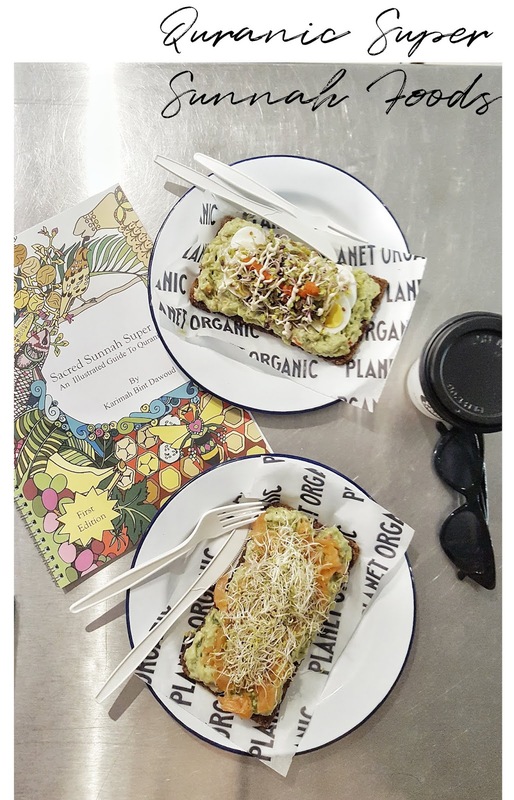 The concept of this brunch was to raise nutritional awareness focusing on fad healthy foods that are currently trending, as well as understanding what we actually should be consuming. We had a look at Karimah Bint Dawoud's current book, Scared Super Sunnah Foods. Karimah is an award-winning cookbook writer and a nutritionist. She introduced us to some of the Sacred Sunnah Supper Foods that are mentioned in the Quran, and the benefits of these foods. The brunch was fittingly held in the uber cool Planet Organic canteen. Flower window scapes are my weakness, charming window displays that pretty much lure you in the store or restaurant. 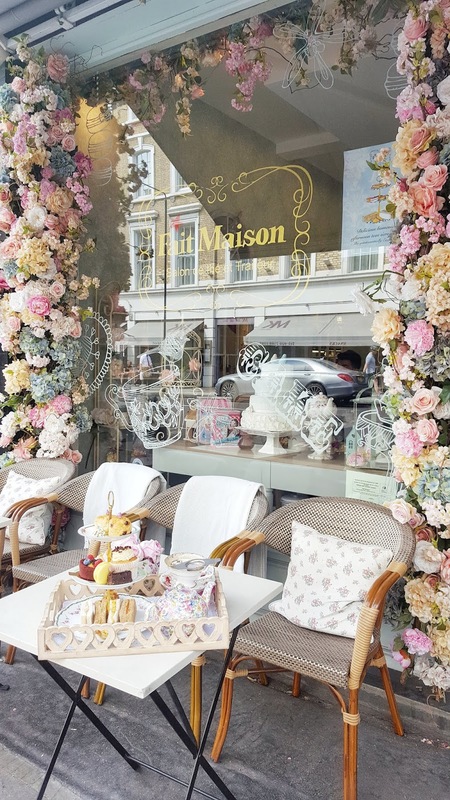 Fait Maison has just that. 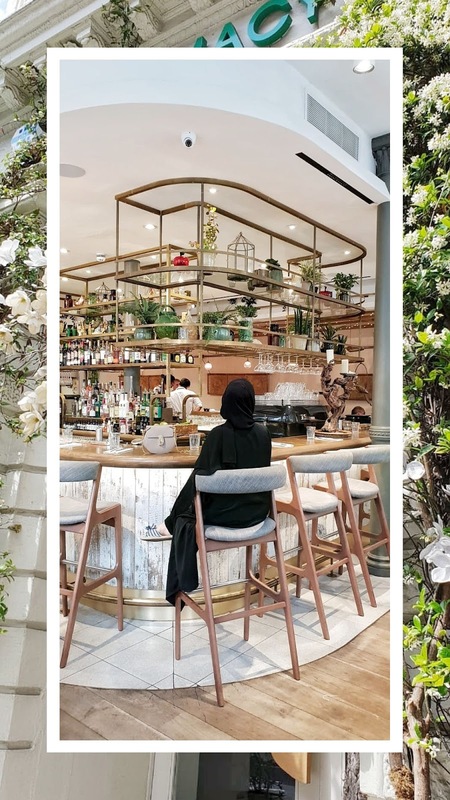 This must-visit cafe is perfect for sweet tea or a halal brunch. 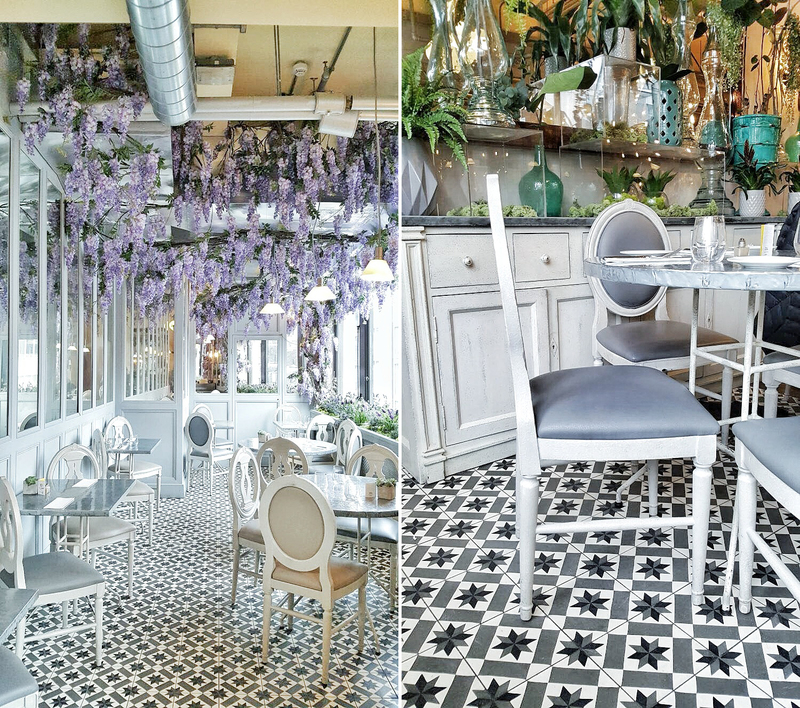 But more than anything the Parisian feel of the restaurant is sure does make one feel like they are in a pastel dream. Cleansing the body is not just about mindful eating but also mindful cleaning. What we clean our bodies with is just as important as what we consume. 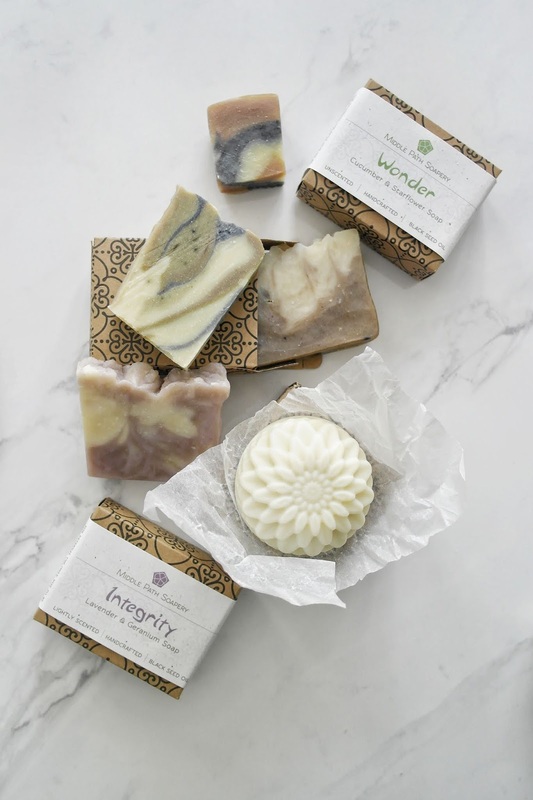 Enter Middle Path Soapery, a holistic handcrafted cleansing soap brand that aims to cleanse our bodies but with the intent of keeping us mindful of the environment as well as social issues. Using ingredients that purify, nourish and keep us healthy. I just wish I knew of this brand before, it is exactly what I need in my life. My skincare is something that I dont mess around with and take extremely seriously. I have always suffered from acne. It started in my early teens and has progressed into my adult life. However, now I suffer more from hormonal acne and a pimple or two. But my biggest problems is congested skin, and large pore. So I am always on the lookout for something that will improve my skin. 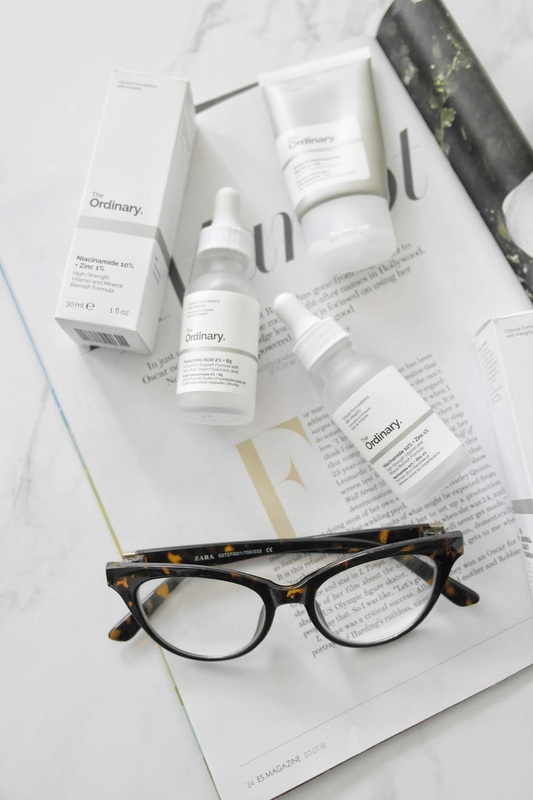 The ordinary has been on my mental list of skincare that I have wanted to try. There has been a lot of hype around the ordinary skin care, and the price range makes it even more super! What would you do if I told you? Inside one of the most gorgeous department stores in London, Selfridges, on the second floor conveniently near the shoe department which is every girl's best friend. There is a cute little restaurant tucked in the corner which will transport you straight to France? Hard to believe right? But I kid you not. Aubaine restaurant is all kinds of pretty. Homemade cookies always bring the comfort to any party. Sugar cookies take it to the next level. I don't know if you can even have a party without a batch of fresh sugar cookies on the table. They brighten the room and taste so good! 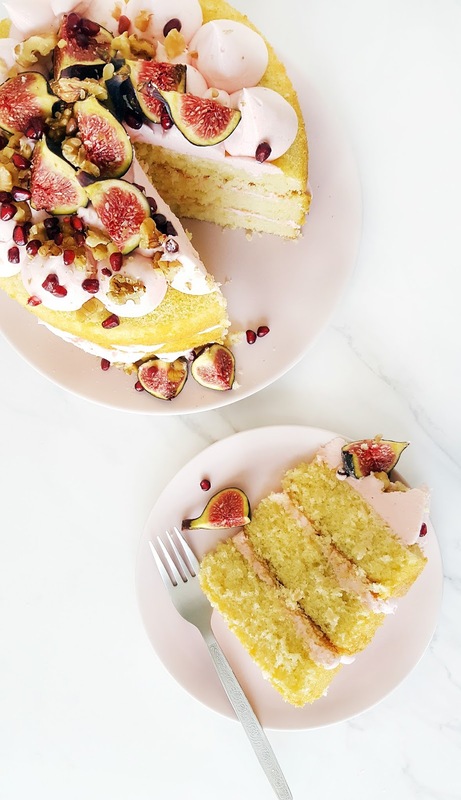 Your guests will be begging for the recipe before they leave. 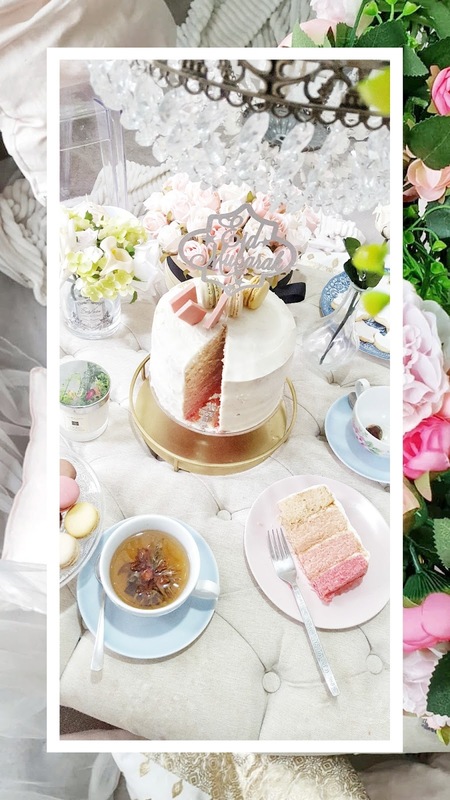 You can never go wrong with a tea party, now imagine an Eid tea party, dream come true, right? 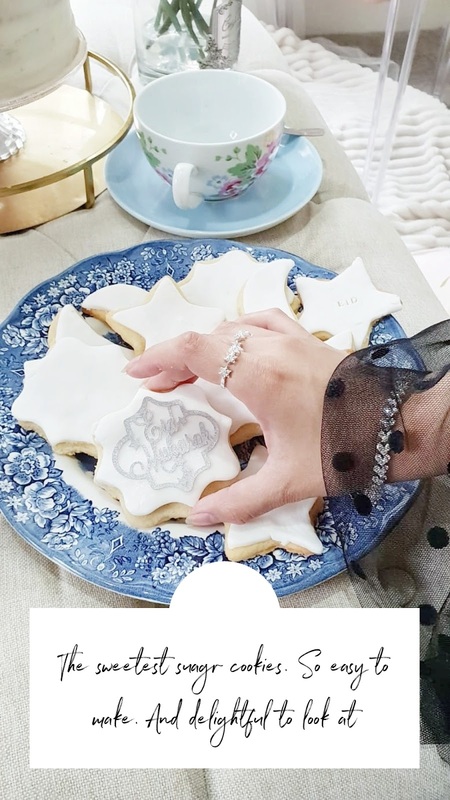 My sister and I at Step inside my handbag collaborated again to bring you our perfect Eid decorations inspiration post. I am sure I say this everytime but this time this one is actually my favourite, it includes everything I love, tea, cake, biscuits, and EID! 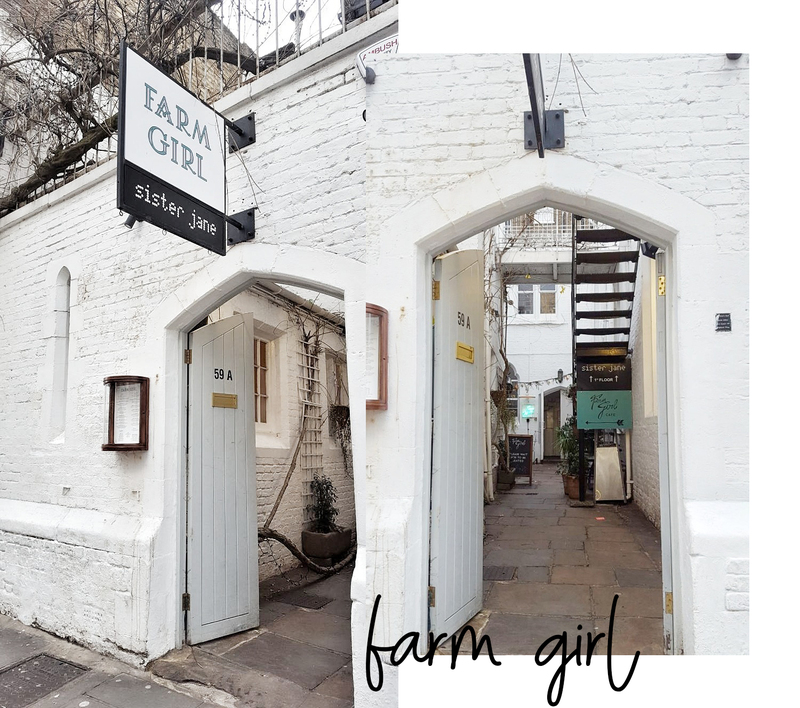 Farm Girl cafe is the Instagram cafe for brunch. 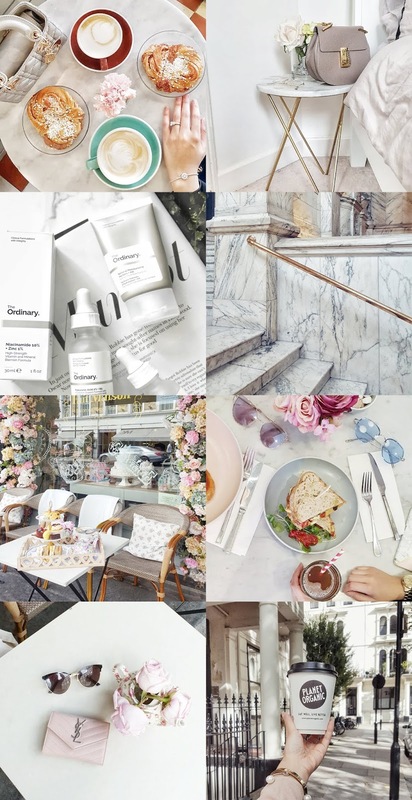 It has everything you will need for the perfect Instagram brunch shot. From the whitewashed walls when you enter to the outside seating perfect during the summer weather. To that avocado toast! hey is it an Instagram brunch without avocado? It's a cute cafe in Notting Hill, close to Portobello Road, ideal for a spot shopping and sightseeing. And if you go during Friday or the weekend you catch the Portobello market and find some cool quirky items. 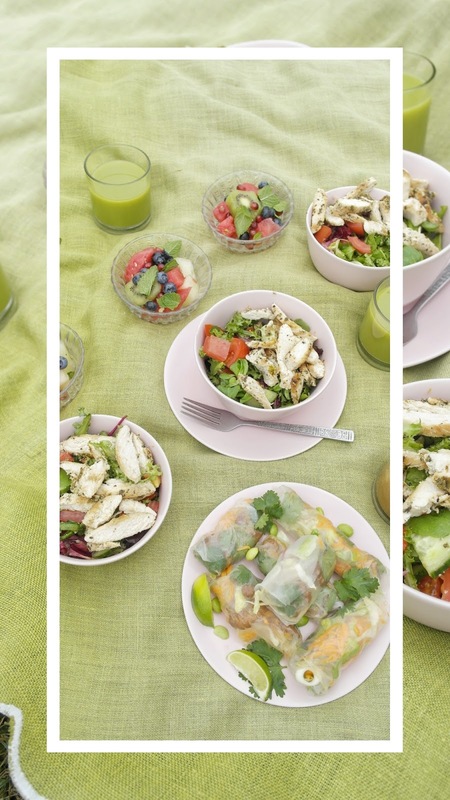 It doesn't quite feel like summer without a mandatory picnic. Eating out in the fresh air whilst sitting on crisp grass is a feeling like no other. I for one sure do enjoy it just as much as eating in a fancy cafe. Nothing can replace nature, and eating under the shade of trees does give a sense of a feeling alive that can't be experienced in an enclosed space. 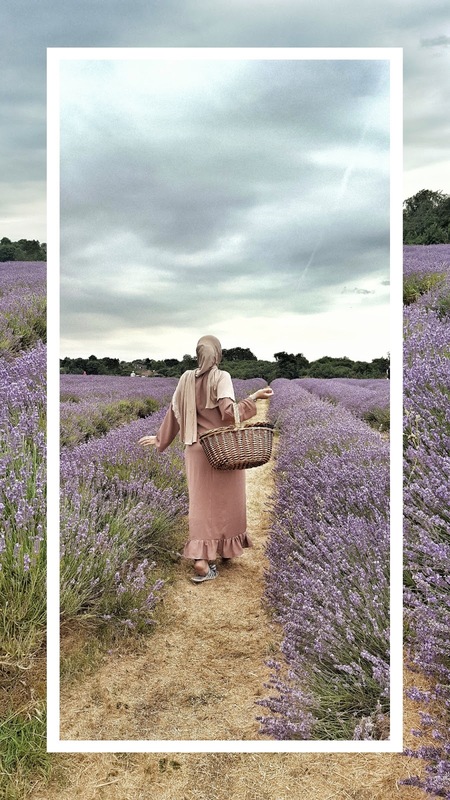 A break away from the busy city is just what I needed and I had the perfect opportunity to do that when I was invited to visit a Lavender farm with the team of Karimahs Cuisina, a healthy holistic well-being organization that aims to bring mindfulness in our food. As well as helping feed the homeless in central London with healthy halal and vegan food to the poor and needy. 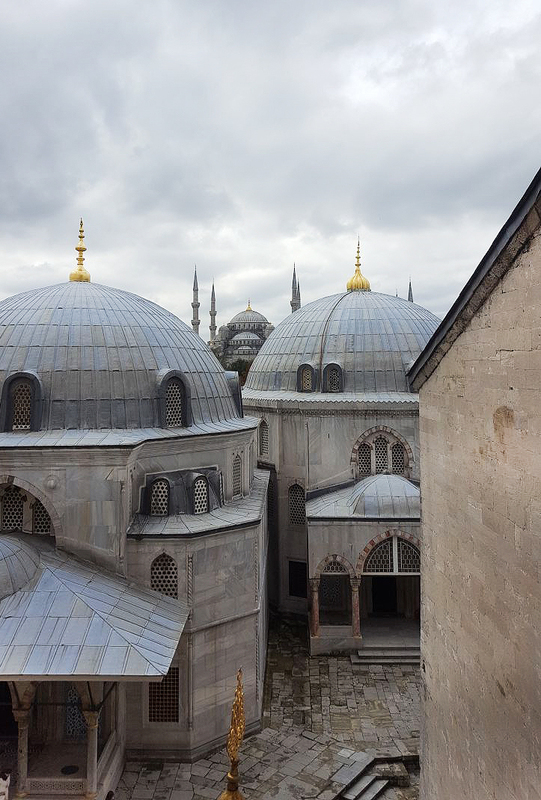 Part two of my Istanbul Diaries is finally up yay! 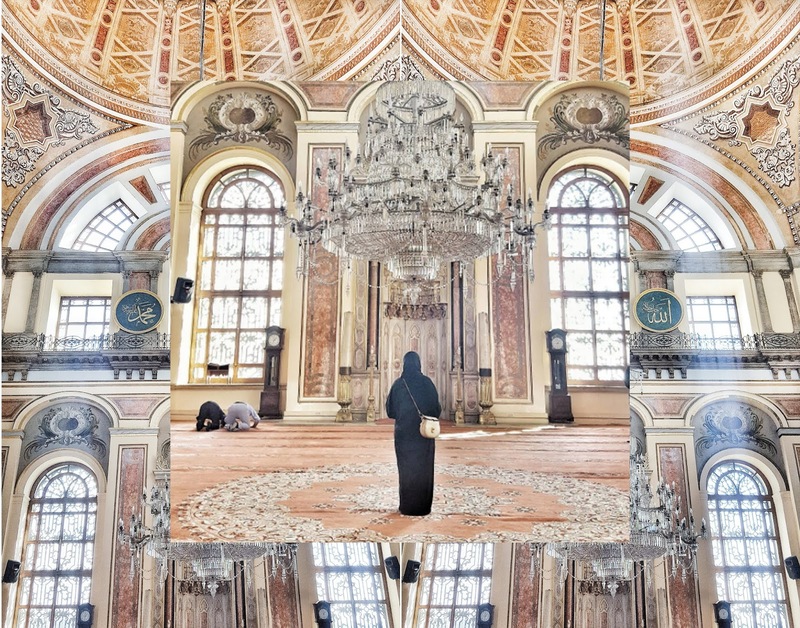 This post will contain my adventures on the Taksim side of Istanbul. The city is big and is divided into two parts European and Asian side. I spent my trip on the European side. The European side is split up by the golden horn which separates the historic center of Istanbul from the rest of the city by 5 bridges. Now I am pretty sure you have seen Elan cafe all over Instagram. The prettiest flower & pink cafe in London. 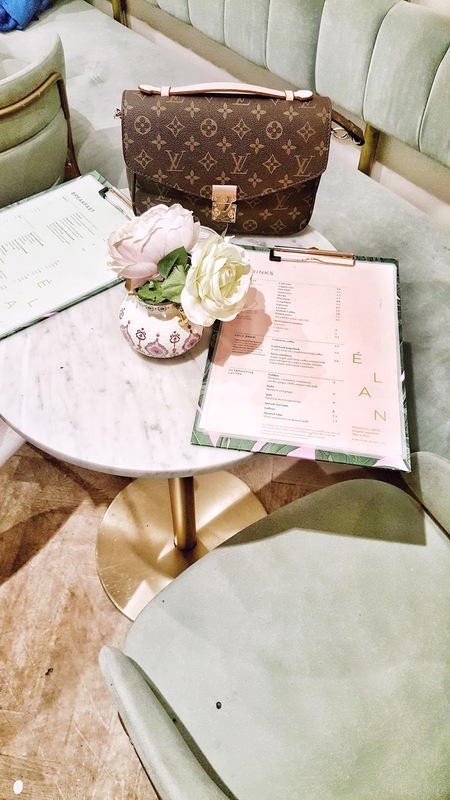 Elan is a dainty cafe, in the heart of Mayfair right opposite Hyde Park. The interior and exterior of the cafe sets it apart from most and is what has helped grow is admirers. The famous flower wall and bicycle props in the store make the cafe an Instagram photo shoot oasis. As a person who loves the attention to details, the interior alone made this cafe that much more special to me. Plush velvet chairs in a cool green shade, brass contrast throughout and flowers galore. Is there a better way to express love than gift-giving? I think not! What a perfect way to show love, gratitude, and support in a little heartfelt gift that warming the heart and exciting the soul! 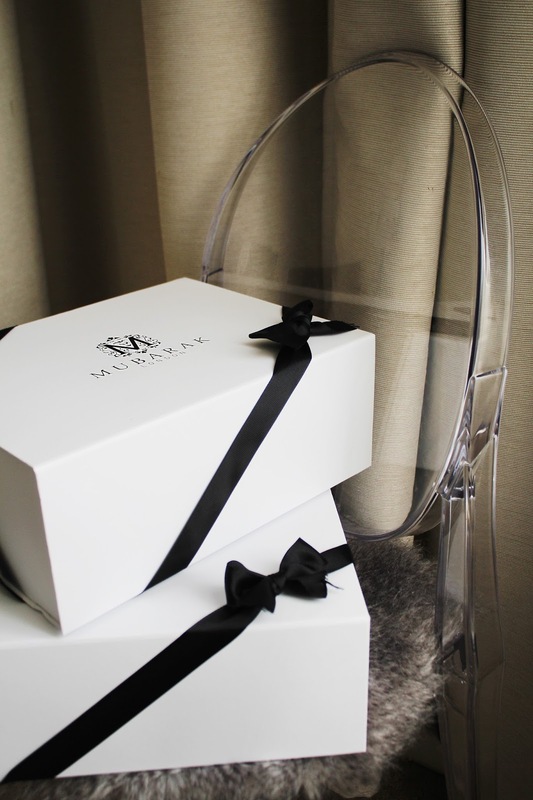 Mubarak London is a Luxury gifting company that aims to bring Halal Luxury to your doorstep or to your loved ones home, just by making a few clicks online. One less thing to worry about, and an additional excitement to anticipate. Rest assured you will find the perfect fancy gift for any occasion!